Valentine’s Day is in just two days! Have you finished making treats for the special people in your life? I haven’t made anything for Friday … I’m so behind! My hubby was home last week … we hung curtain rods, went grocery shopping … very exciting stuff 😉 Having him home is nice, but I fall behind in other things … like blogging, visiting other blogs, Facebook … trying to play catch-up now! 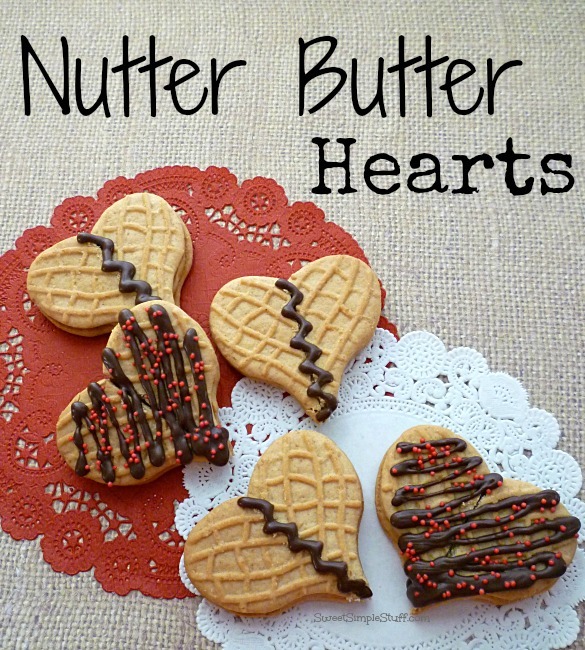 Nutter Butter Hearts … Nutter Butters are suitable for all occasions! Cupcake Box … that’s totally edible! 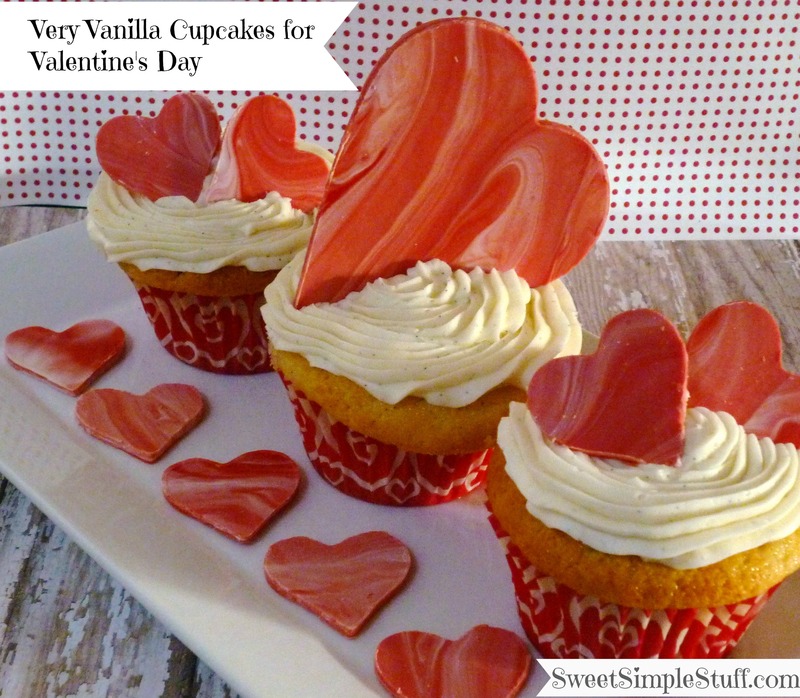 Vanilla Valentine Cupcakes … I love the marbled hearts! 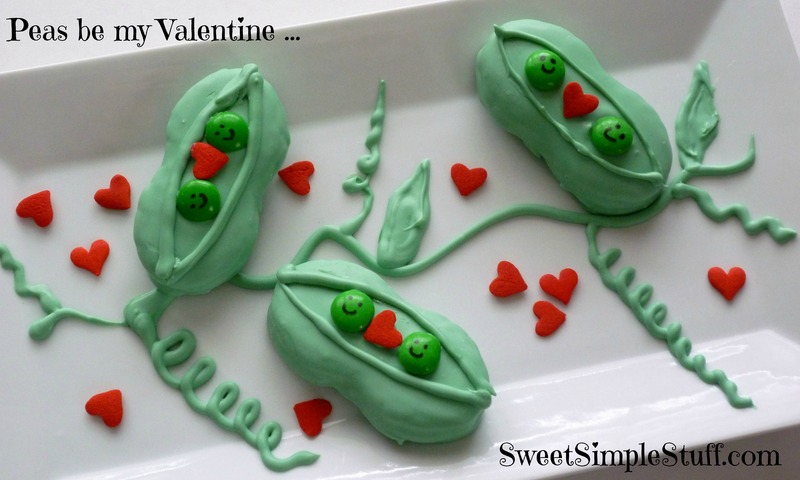 Hand Made Valentine Sno-caps … these were so easy to make! 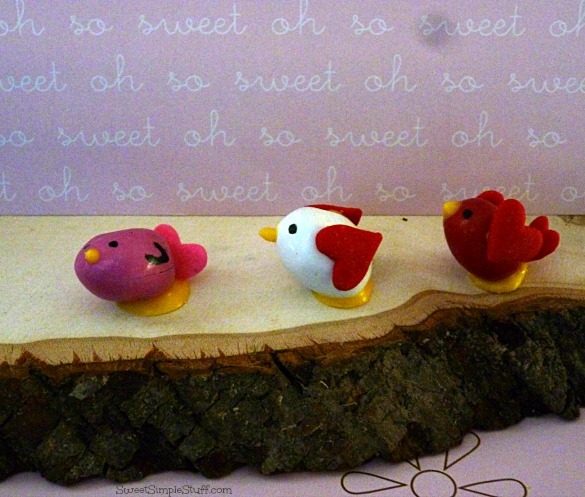 M&M’s Lovebirds … I just love these guys! 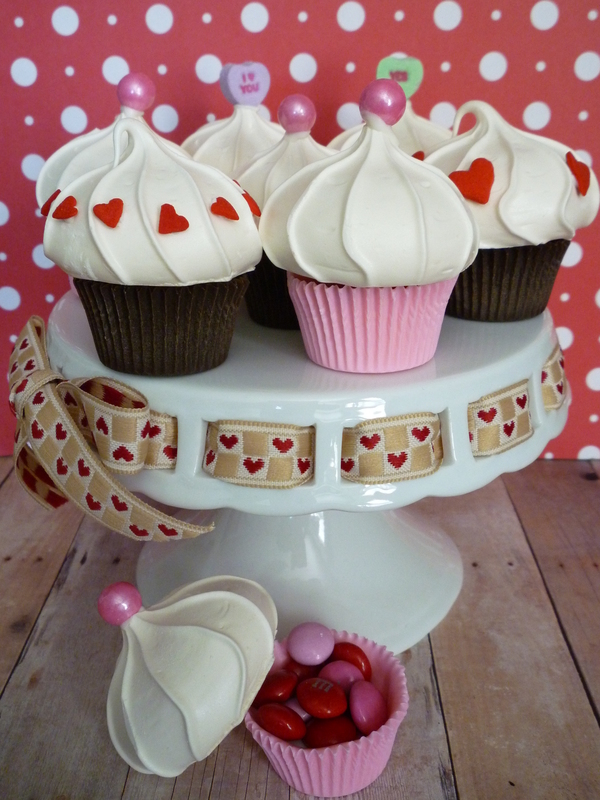 We are staying home for dinner on Valentine’s Day … what are your plans? What a fun list!! 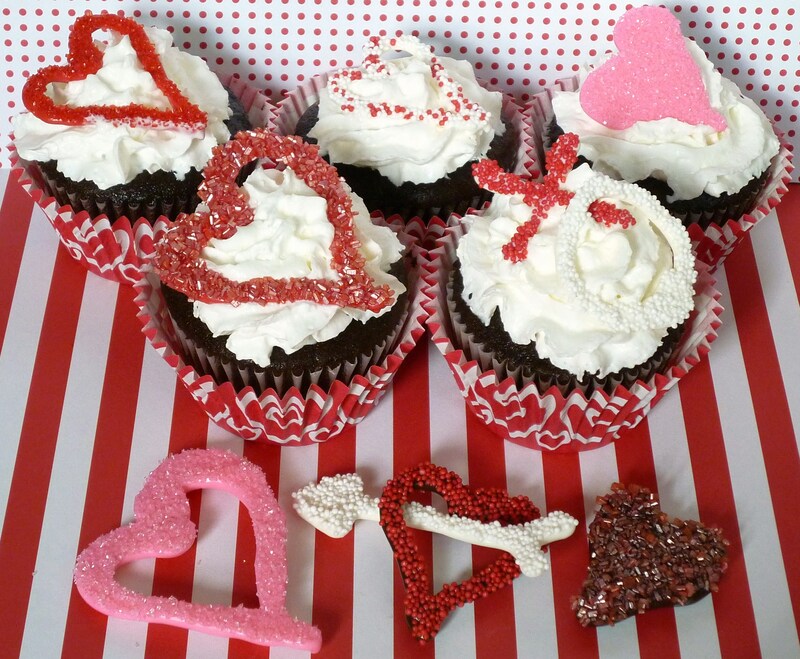 Those nutter butter hearts are calling my name…can you hear it? Thank you Aimee 😉 Yes, I do hear it! Thank you Bobbi 😉 It makes me happy knowing that you appreciated that spatula!